Ah, the excitement of starting a new game when you have no idea what you’re doing. 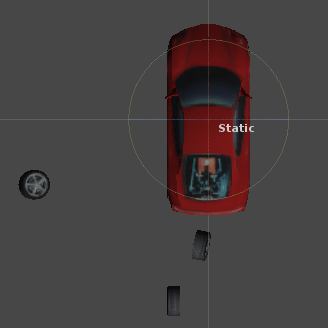 I’m looking to recreate Spy Hunter, having never done car physics before I figured I could just jump in and do it! I added physics to my new car. And the wheels fell off. Adding bones to the character.